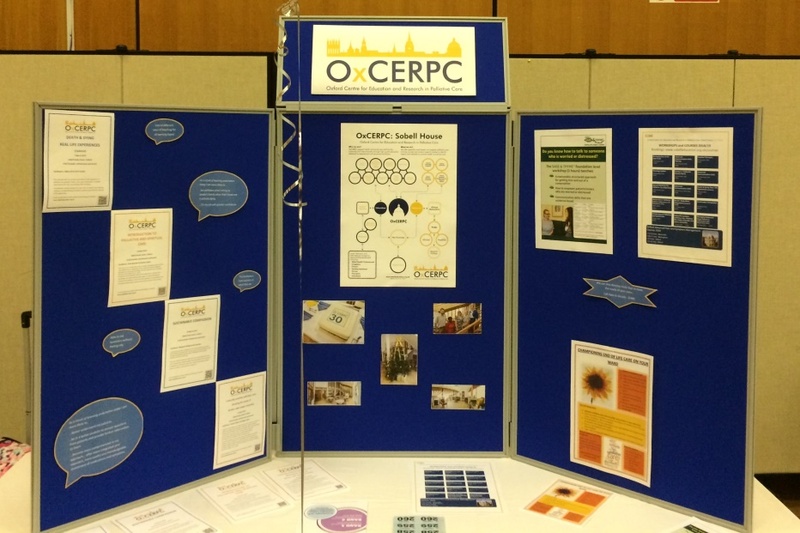 OxCERPC was pleased to be invited to the first OUH Summit for nurses on 19 December to network with our colleagues, to share our course information and to discuss how we can help our staff to develop their care-giving. 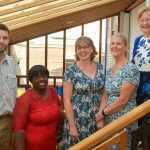 There was much interest from staff, from those with no experience of delivering palliative care through to more experienced nurses, and we look forward to meeting them again in the coming year. Thanks for inviting us!